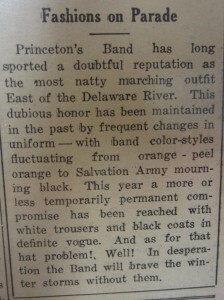 The Band also changed uniforms many times, and an article “Fashions on Parade” describes them most amusingly. 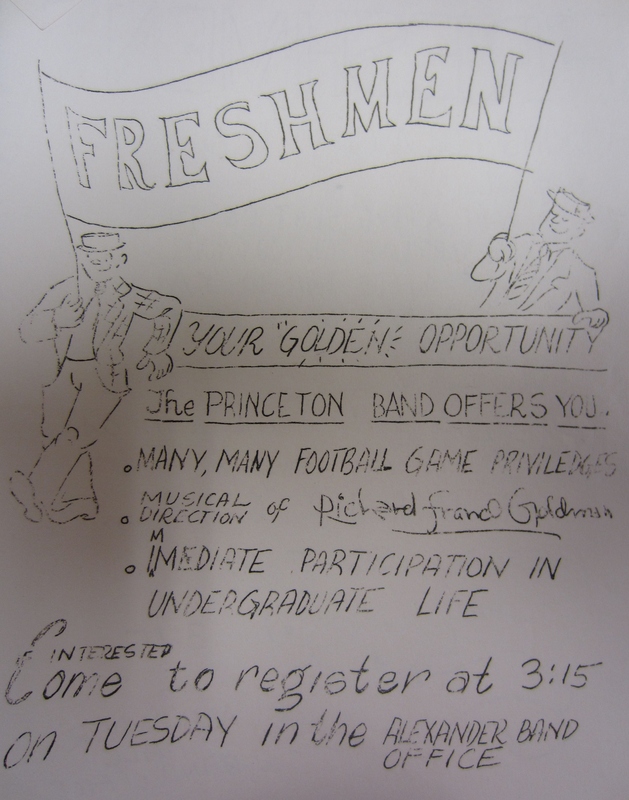 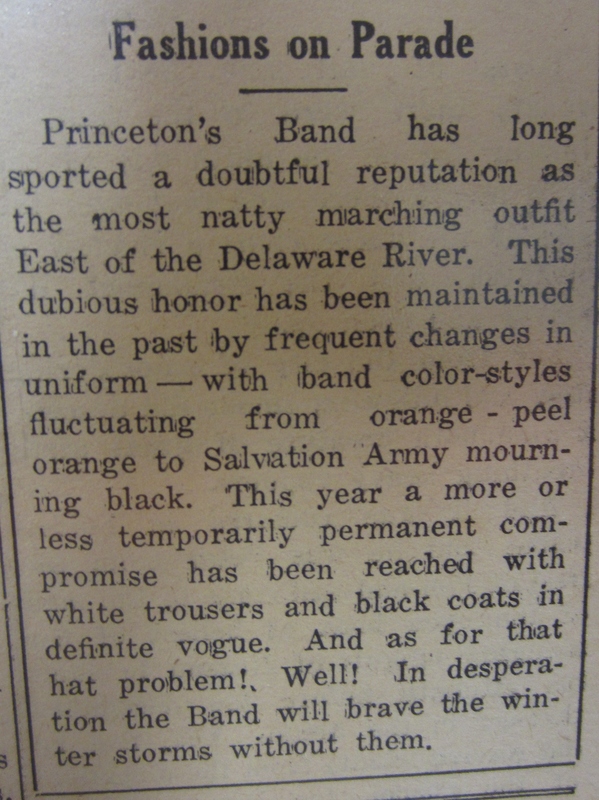 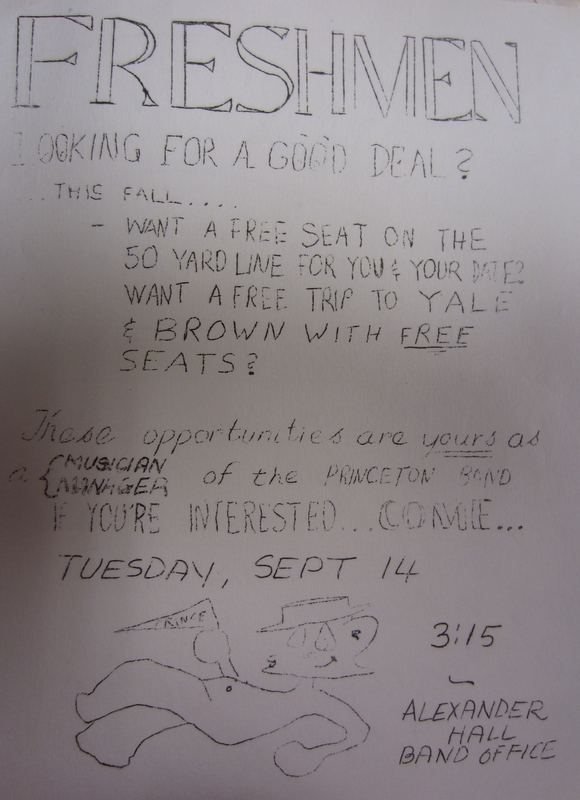 In a later article entitled “Princeton’s Unique Band” written by John T. Scott ’41, Senior Manager of the Band, he states that the Band is unique. 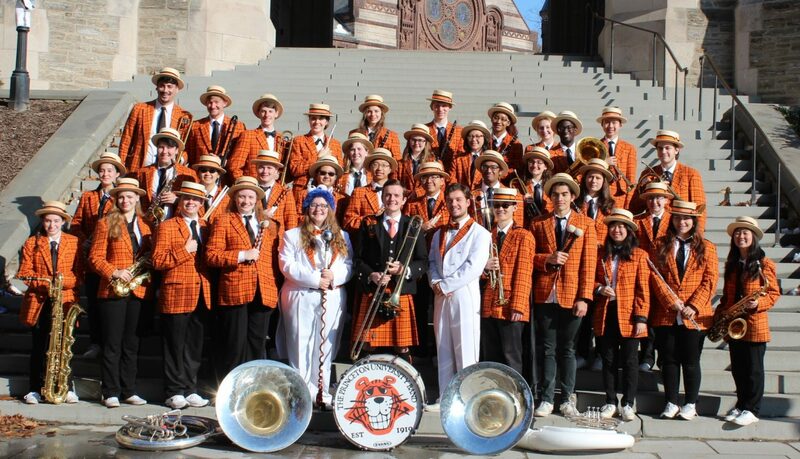 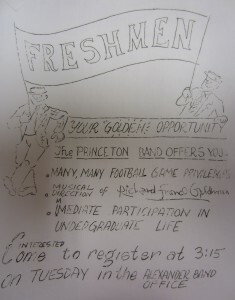 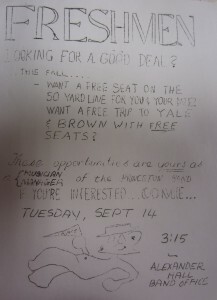 “Yet very few people are aware of the fact that the organization which parades before you on the field and plays to you from the stands belongs to the students of Princeton University and to the students only.” This echoes true to present day, where the Band is still run by students and students alone, along with much alumni support. 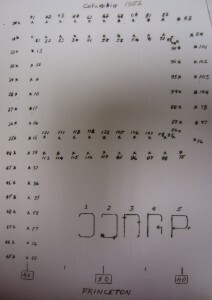 The following images show the marching precision and recruiting techniques of the Band in the earl 1950’s. 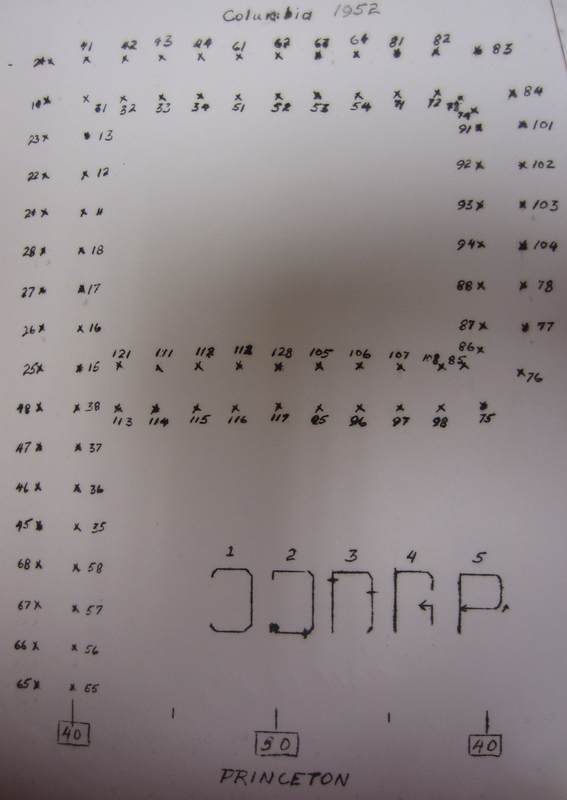 Next PostNext Welcome to Waco!